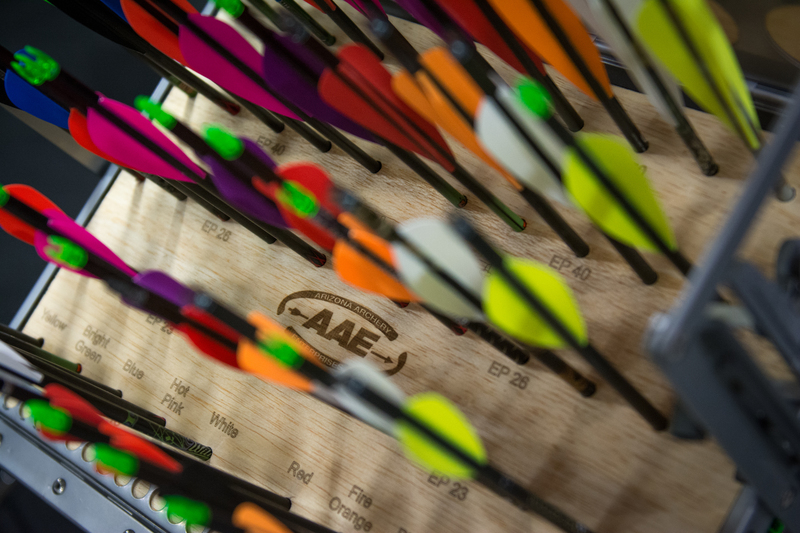 There has been a growing trend in the archery industry the last four to five years, this trend is one that I don’t see to help us, this trend is online archery sales. Our industry is unique in the way that we need service to keep it afloat. 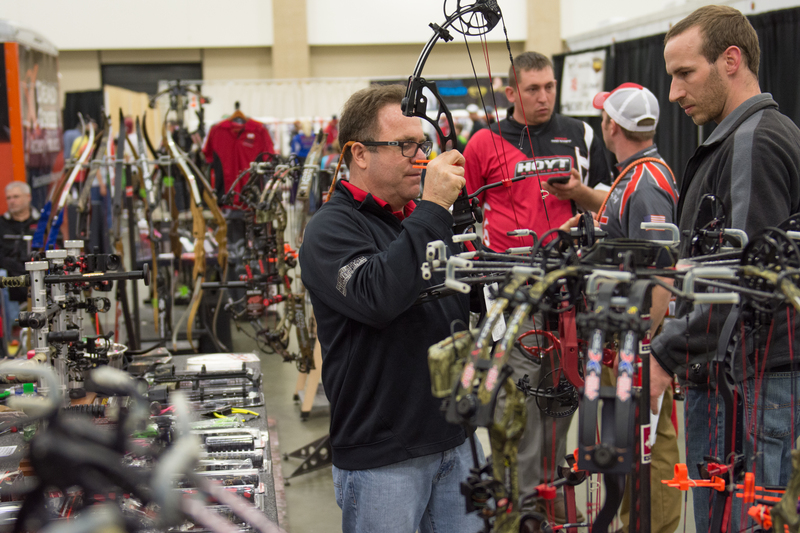 The industry needs people to show shooters in person how to shoot, show new archers what equipment to buy, tune their bow, and be the face that is accountable for its recommendations. What if there wasn’t a local shop that your dad took you into to buy your first bow? A shop full of employees there to sell you the right equipment, fit the bow to you, and teach you how to shoot. How long would archery or bowhunting last if there wasn’t a place to purchase and service equipment? This trend has followed very closely to the rest of online shopping. Amazon, eBay, and other online websites are continuing to grow. As a hunter in my 20’s, much of my generation and the generation before myself are starting to purchase more and more online. Don’t get me wrong I am not against the internet, or technology by any means, but this isn’t the place for the archery industry. 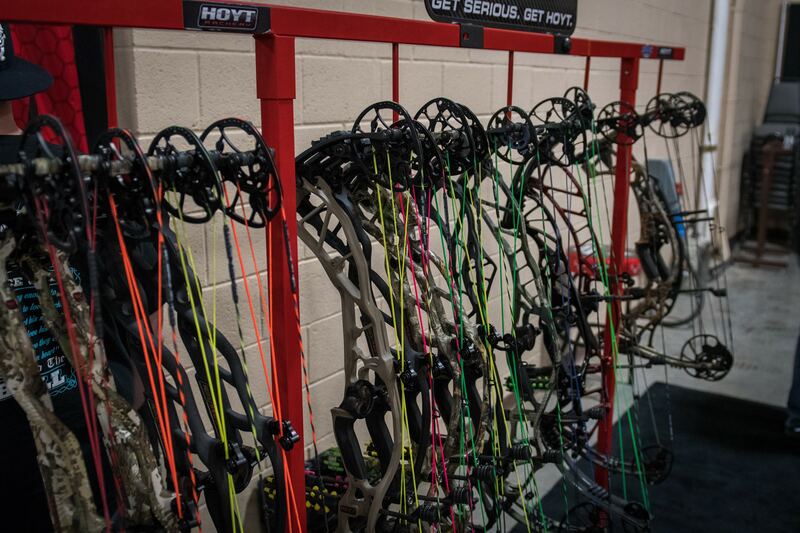 Online archery sales are continuing to grow, but at what cost? 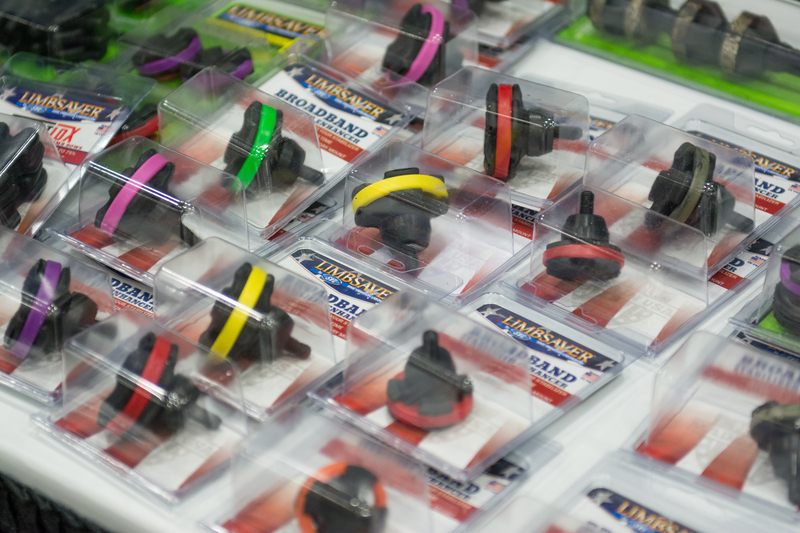 Many of today’s archery shops are starting to fall with a sizable portion due to their customers purchasing their equipment online, whether it be from manufactures directly, or other retailers. Many shops are even posting new bows and crossbows online before the rest of the shops even get their inventory. The market is not currently a “pro shop friendly” market, which thus leads to an overall decline in archery long term. I don’t have an exact solution because there isn’t one, but I do have a few ideas. The simplest one is to start with you, the reader. We need to remember that we have the power. In every business the customer holds the power of what products are successful, what price, and even what businesses fail, and which ones succeed. If you need new equipment why not go to a pro shop? A pro shop has the experience to show you what works and what doesn’t work, because if you have a problem you can take the product back. Shops don’t want to sell products that have problems. These shops will also commonly install the accessories at little to no charge, which is much more likely to be done correctly than compared to you watching a YouTube video. Pro shops can give you real world experience, what broadhead will fly well, which rests will hold up, or even what arrows to buy. quiet, or go with the rest of the trends. To me, enough is enough. Its time shops put their foot down and start to gain their prestige back. tuning/service, and/or demos of products. Having bad pro shops is a whole other topic of its own, but if you own a shop that has not added any other value when compared to your local Cabela’s or online archery store, why are you in business? archers every year. If this article has any impact on you I hope it shed some light on the trends of the archery industry, and its impact for the future. We as the archery community have the ability to bring archery into a new golden age, let’s not miss our opportunity. Buy from a pro shop, and even introduce someone into the sport, because the industry starts with us. All photos are credited to BowDoc.